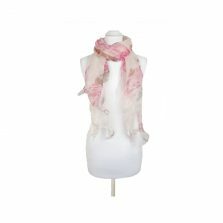 Umbrella Heaven is delighted to offer these beautiful ladies’ Pia Rossini fashion scarves. 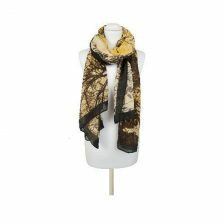 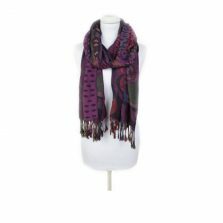 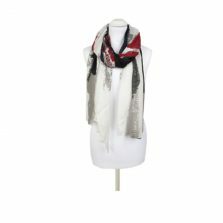 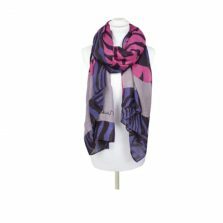 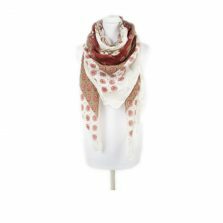 If it’s a stylish new ladies’ scarf you’re looking for to match that special outfit, to buy as a gift for someone special or just as a treat for yourself then browse through our selection below. 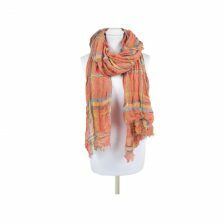 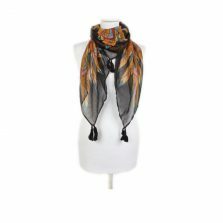 View basket “ELODIA Pia Rossini Scarf” has been added to your basket.